The NHS is hiring hundreds of ‘social prescribers’ to refer patients to art classes and ballroom dancing lessons. Up to 1,000 advisers are being recruited across England to carry out almost a million appointments a year. Working from GP surgeries, they will help patients tackle such ‘scourges of modern life’ as loneliness, alcoholism and depression. Their recruitment is part of a drive towards social prescribing by Health Secretary Matt Hancock and NHS England. 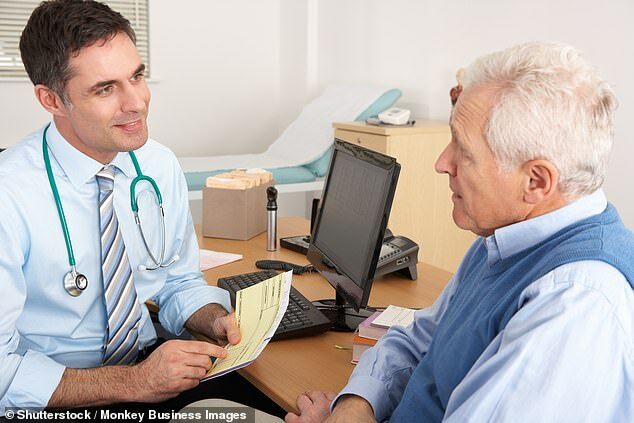 Half of GP appointments are for non-physical issues such as relationship breakdowns or drugs and alcohol addiction. Mr Hancock is concerned that patients are taking too many medicines, pushed by the profit-driven drugs industry. Social prescribing involves any activity or support service ranging from history classes, chess clubs, debt counselling advice or volunteering schemes. The cost will be met by the community and voluntary groups offering classes, many of which receive subsidies from the NHS. There may also be a small fee for patients to cover basic costs. NHS England claims the scheme will save money by reducing the number of GP appointments and cutting the amount of medication being prescribed. A handful of social prescribers already work in health trusts, earning up to £25,000 a year. They do not need medical qualifications but should have experience at a charity or local council. NHS England wants its army of advisers to undertake 900,000 appointments a year by 2024.